Among couples being treated for infertility, depression in the male partner was linked to lower pregnancy chances, according to a study in Fertility and Sterility. In contrast, depression in the female partner was not found to influence the rate of pregnancy or live birth. 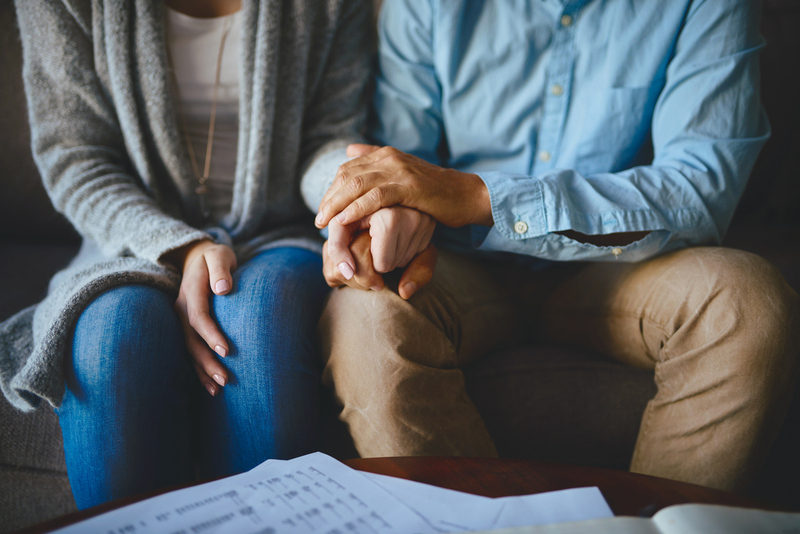 Depression rates are known to be high among couples seeking fertility treatments, with previous research finding 41% of women and nearly 50% of men in such couples show signs of depression, wrote Emily A. Evans-Hoeker, M.D., of Virginia Tech Carilion, and colleagues. To investigate the role of depression on pregnancy outcomes in couples seeking non-IVF treatments, the researchers combined data from two multi-site, randomized, controlled clinical trials, including 1,650 women and 1,608 men. Only couples not undergoing in-vitro fertilization (IVF) were included, and only the women in the studies were asked about antidepressant use. In both studies, the men and women took the Patient Health Questionnaire (PHQ-9) to screen for depression. A PHQ-9 score ≥10 was used to define currently active major depression. Among those studied, 5.96% of the women and 2.28% of the men were rated as having currently active major depression. Couples in which the male partner had major depression were 60% less likely to conceive and have a live birth than those in which the male partner did not have major depression. Additional analysis revealed that antidepressant use in women undergoing non-IVF fertility treatments did not increase pregnancy rates. However, women using non-SSRI antidepressants (n=6) were about 3.5 times more likely to have a first trimester pregnancy loss, compared with those not using antidepressants—a difference not seen in women who took SSRIs only. “Our study provides infertility patients and their physicians with new information to consider when making treatment decisions,” study co-author Esther Eisenberg, M.D., of the Fertility and Infertility Branch at NIH’s Eunice Kennedy Shriver National Institute of Child Health and Human Development said in a press release. Follow Psychiatric News on Twitter!